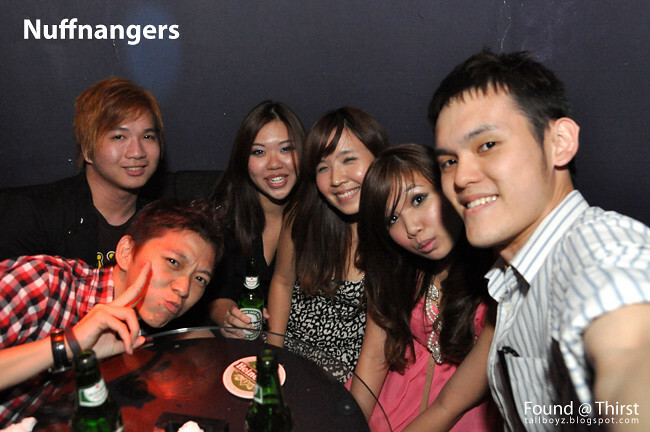 Remember I blogged about Heineken Thirst preview Party @ Zouk Barsonic? Read here. Besides being the photographer, we somehow become the model of the other photographer too. This is us trying out the party invites where you can see party details through the webcam. Cos photographer requested for "wow"pose, here it is! Pssst~~~ Remember to join the Firefly Air-Tickets giveaway contest~!